The third generation WagonR that is rumoured to have a 7-seat version was officially unveiled in India last month. IAB’s artist has now created a rendering to show a three-row version. 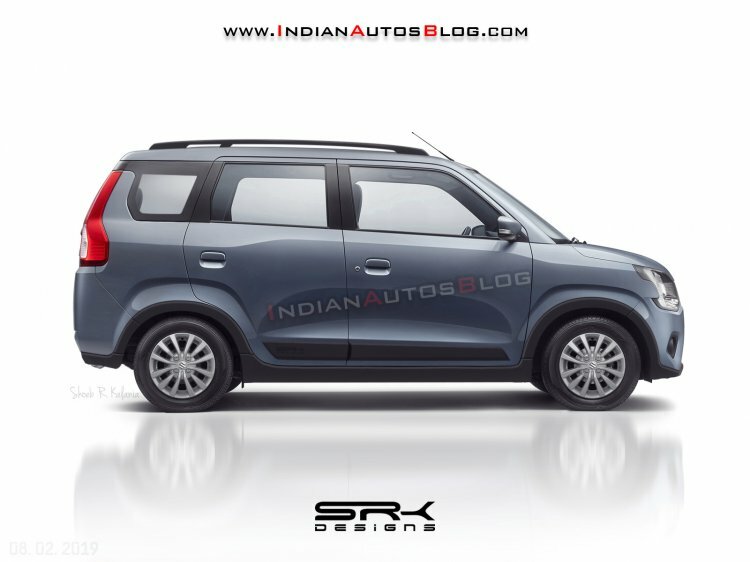 The potential 7-seat Maruti WagonR is unlikely to see the light of the day before next decade. A 7-seat WagonR is highly unlikely for our market in the foreseeable future. Quashing rumours about the Indian launch, CV Raman, Senior Executive Director (Engineering), Maruti Suzuki, told IAB last year that the demand for a 7-seat WagonR here is too low. However, MPVs are very popular in Indonesia, and Suzuki might make the derivative for that market. In fact, the company had developed a concept based on the second generation model and displayed it at IIMS 2013. The rendered 7-seat Suzuki WagonR has a bigger rear overhang making additional space for third-row seats that would best suit child occupants. Also, note the black body cladding and roof rails that say it is ready to pull a mildly adventurous trip. According to a leaked internal document, the third generation Suzuki WagonR will reach Indonesia in 2020 or later. So, an MPV version, if planned, is unlikely to see the light of the day before the next decade. Maybe Suzuki will introduce a near-production concept before giving it the green signal. The third generation WagonR sits on Suzuki's fifth-generation Heartect platform. 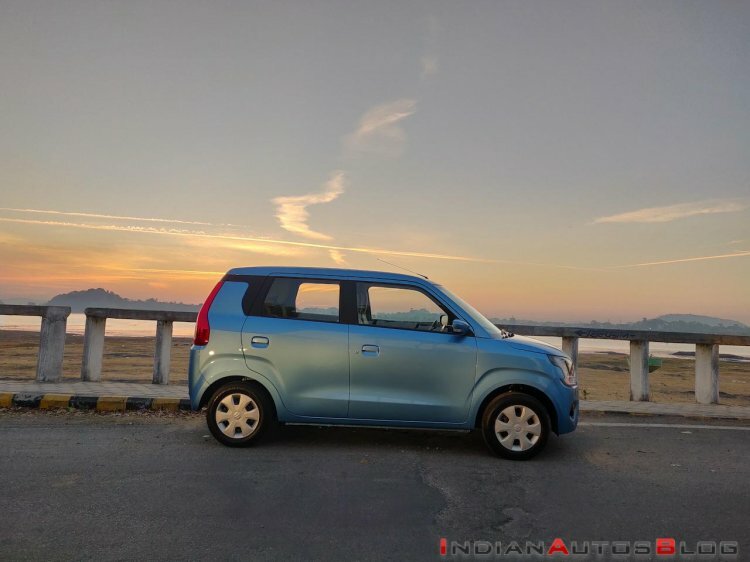 In India, the 2019 Maruti WagonR is off to a strong start. By the end of last month, there were more than 16,000 orders for the third generation model. Prices start at INR 4.19 lakh (ex-showroom Delhi) and go up to INR 5.69 lakh (ex-showroom Delhi).